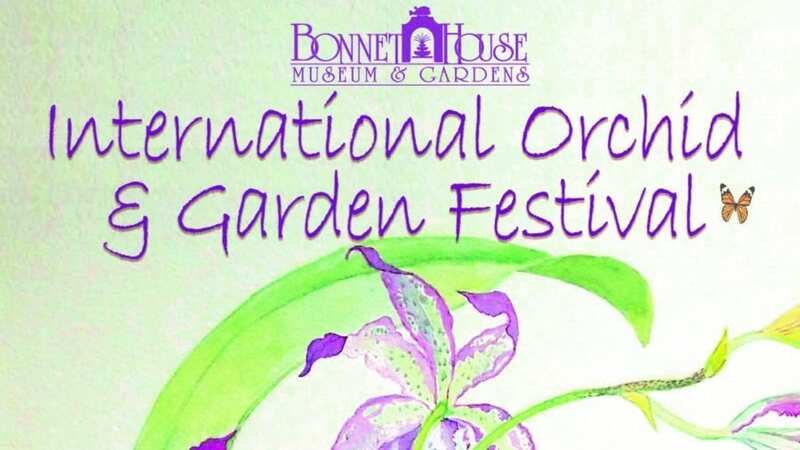 The 12th Annual Bonnet House International Orchid & Garden Festival takes place from 9am to 4pm on Saturday and Sunday, April 6 & 7, 2019. 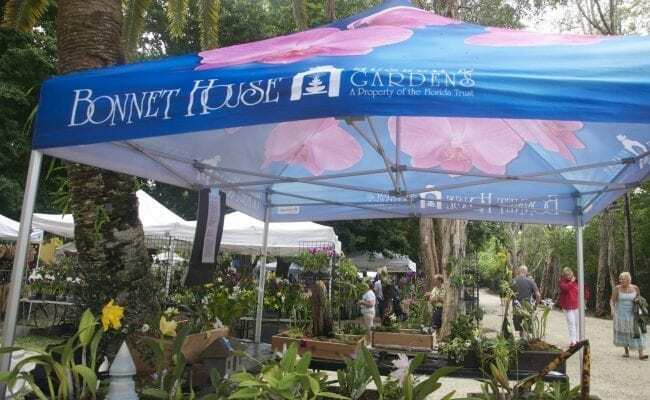 Bonnet House’s world-famous orchid collection is one of the myriad reasons why a visit to South Florida is truly not complete without time spent at this grand estate’s beautiful Museum and Gardens. Here, you will marvel and delight in the approximately 1,200 beautiful, exotic plants in various stages of development found within our greenhouses and display house. 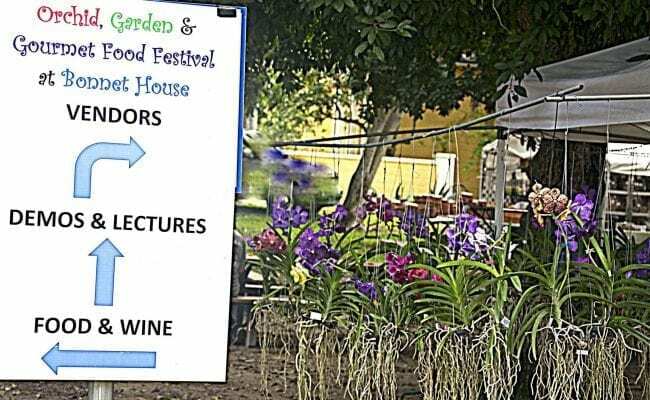 One of the most popular and anticipated yearly events featuring this wonderful collection is the Bonnet House Orchid, Garden & Gourmet Food Festival. 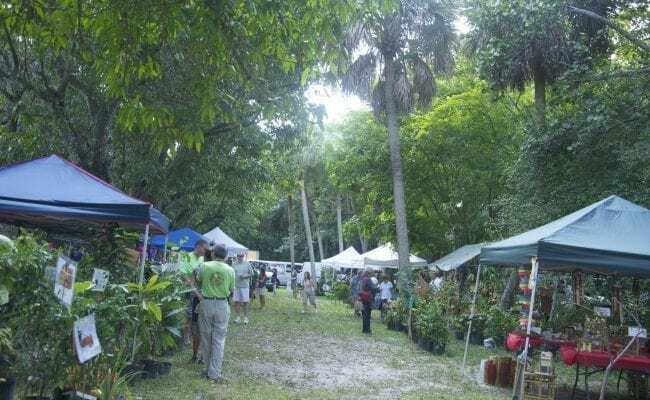 The 12th Annual Bonnet House International Orchid & Garden Festival takes place from 9am to 4pm on Saturday and Sunday, April 6 & 7, 2019. 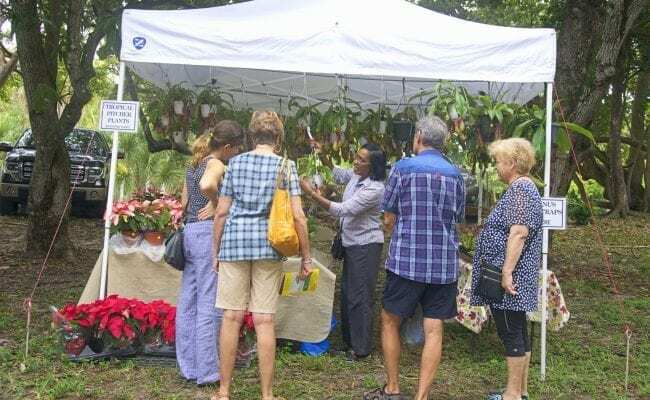 The Festival will allow orchid enthusiasts, and plant lovers in general, the opportunity to vividly experience – and purchase – diverse, colorful and fragrant varieties of orchids, tropical plants, herbs and fruit trees sold by over 30 local and international vendors. The orchids and tropical plants, though, are only the beginning. 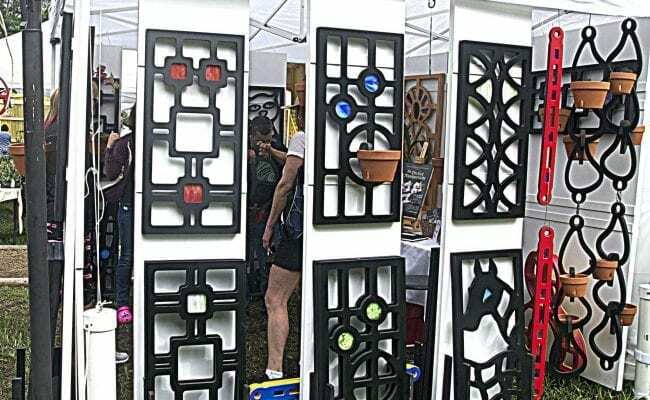 This exciting two-day event will offer something for everyone to enjoy, including orchid and tropical plant displays, food vendors, libations, garden art, orchid care and general gardening lectures, live music and much more! Tickets will go on sale January 2019 at BonnetHouse.org. 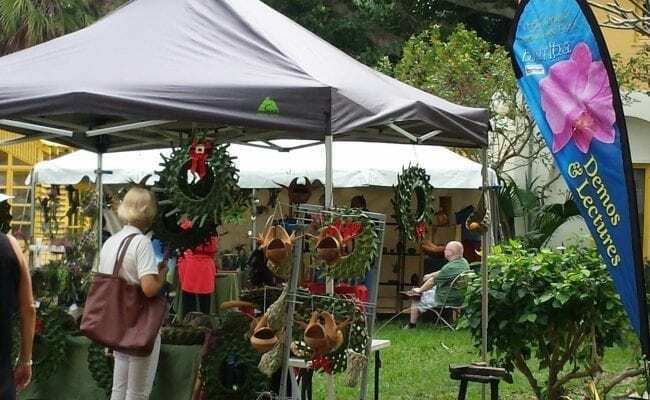 For more information please call (954) 703-2614.